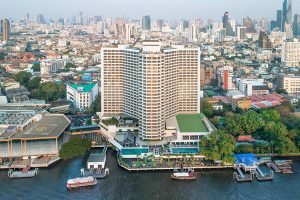 Asia CanTech will be returning to the popular Royal Orchid Sheraton & Towers Hotel, Bangkok, Thailand this October. 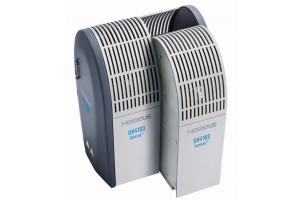 Heraeus has introduced its next generation of Semray UV LED plug & play curing solution series, which is more powerful, enabling users to increase productivity. 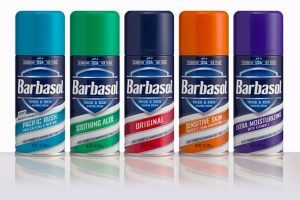 Seeking to modernise its classic, recognisable Barbasol product, Perio partnered with Crown Holdings to launch a progressive package design that elevates the brand’s visual and tactile appeal. With immediate effect, Korea International Beer Expo (Kibex) has joined the Beviale Family. 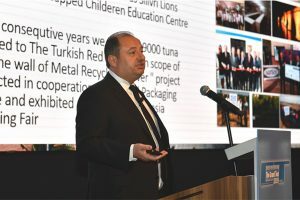 CanTech The Grand Tour took place from 25-27 March in Istanbul, Turkey. Here are the highlights of the key conference presentations. 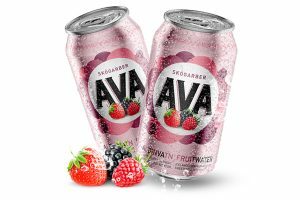 Responding to the growing popularity of cans in the Icelandic market, brewery Ölgerðin enlisted Ball to help them design and produce cans for its AVA fruit water brand. 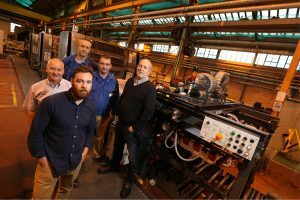 IST Metz and Heidelberg are further expanding their co-operation in the sheetfed offset printing sector. 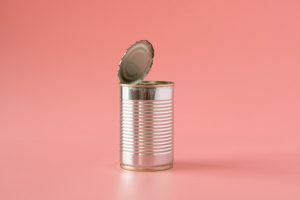 APEAL has said the mixed signals from the European Parliament are “no roadblock” to the continued use of chromium trioxide in tinplate and tin-free steel. 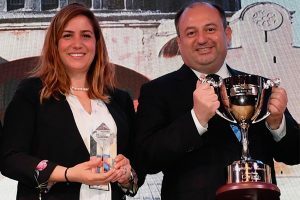 Sarten Ambalaj claimed the Supreme Cup award at this year’s CanTech The Grand Tour Awards. 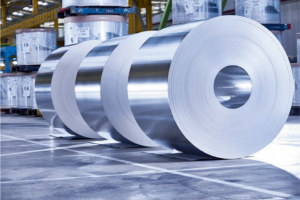 APEAL, the Association of European Producers of Steel for Packaging, has said it is disappointed by the resolution to refuse to grant authorisation for continued uses of chromium trioxide. 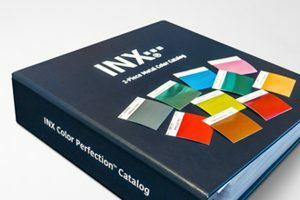 Following its introduction last year, INX International Ink will showcase its INX Colour Catalog at the Craft Brewers Conference and BewExpo America, 9-11 April in Denver, Colorado. 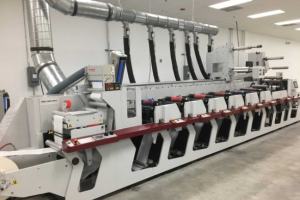 Actega North America has installed a Mark Andy Performance Series P5, 13- inch flexographic press at its Twin Lakes R&D facility in Charlotte, North Carolina, US. 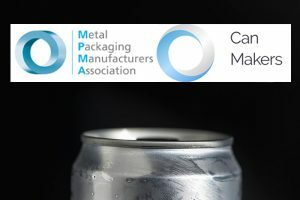 The Can Makers will be merging with Metal Packaging Manufacturers Association (MPMA). 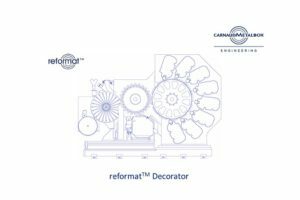 British metal decorating and coating equipment manufacturer, Crabtree, has designed, supplied and installed a bespoke metal decorating machine for Kenya-based Metal Crowns. 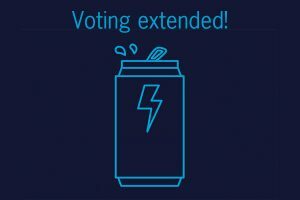 Deadlines for entries to the Can Maker awards, and voting for the Supplier Awards have been extended until Friday 1 March – don’t miss your chance to influence these prestigious industry awards! 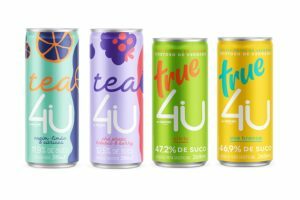 Danone Waters Brazil has partnered with Crown Holdings to launch its newest brand, 4U by Danone. 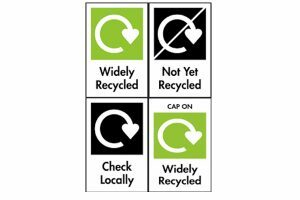 Founded in 2009 by a group of retailers and brands, the On-Pack Recycling Label celebrates a decade of recycling advice, as public readiness for radical action reaches tipping point. 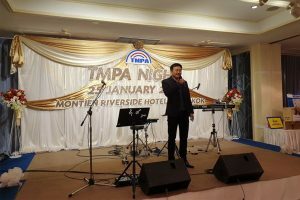 TMPA Night was held in January, to encourage relationships among members and related parties including business discussion on current topics of interest. 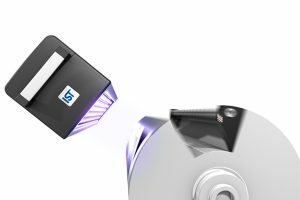 Tubex received two recognitions for print and shape at this year’s ADF Award in Paris.